The CW had a couple of big bits of news last week. The cast of Supernatural announced the next season (its fifteenth) would be the last for the long-running series. 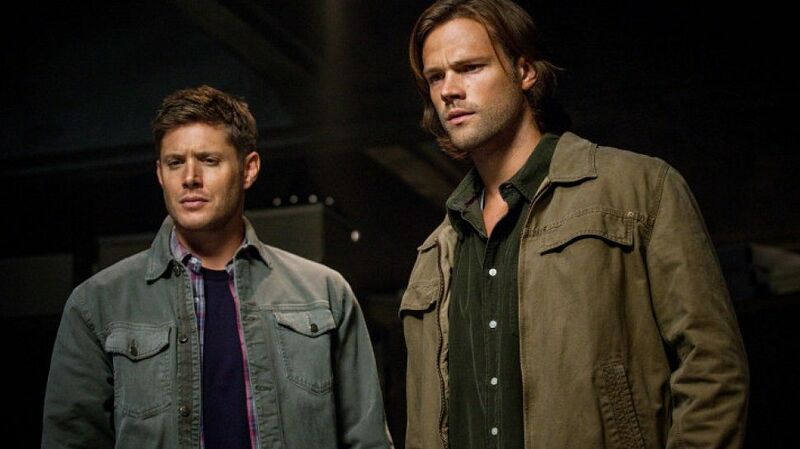 It's been no secret that the show would last as long as Jensen Ackles and Jared Padalecki wanted to make it, and 300 plus episodes is a great run. The network wrapped a couple of series for the season, as well. Black Lightning closed with a whimper. Easily the lowest rated of the superhero shows, things could get sticky next season if the ratings don't improve. All American won't have to worry about that. The silence on its future has been deafening. It's cancelled, folks. Roswell, New Mexico is an easy renewal decision, not sure why it's taking so long for the network to just say so. ABC premiered one show last week. The Fix opened with middling numbers. The network has a bit of a crowded drama schedule, none of its freshman shows really stood out. this year. 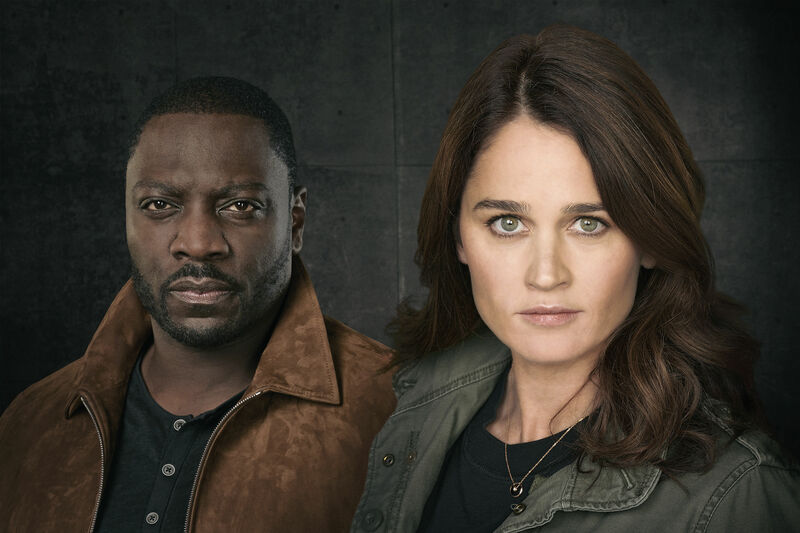 The Rookie and Whiskey Cavalier were already in a fight to hang on for a second season, The Fix just joined that group. Chances are at least two of them will end up cancelled if not all three. March Madness arrived on CBS last week. Fans of the Thursday and Friday night programming are well acquainted with the schedule scramble as their favorite shows are preempted for the next two weeks. It seems, however, as if the network decided to phone in the rest of the week as well as most programs ran repeats. NCIS: Los Angeles was even with its last new episode a few weeks ago. Man with a Plan gained a tenth. God Friended Me saw a nice bounce back gaining a couple of tenths. 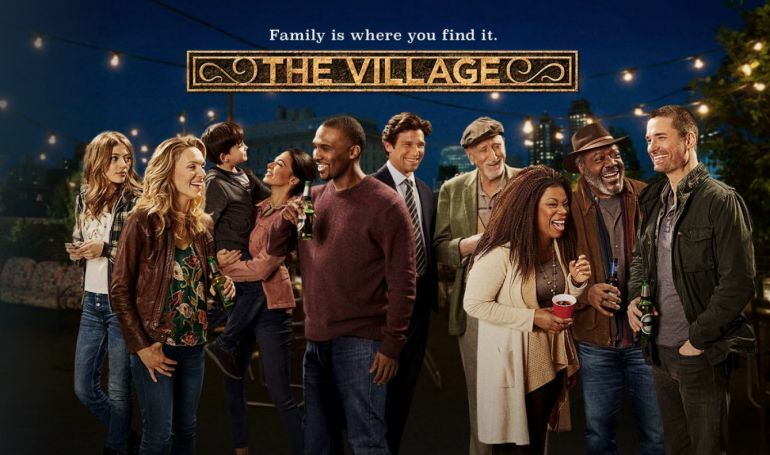 NBC premiered The Village last week with fair numbers. The Enemy Within lost a tenth it couldn't really afford as did Blindspot. A.P. Bio was as low as ever. Fans of The Blacklist rewarded the show with a bit of a bump as the program gained a tenth over last week. 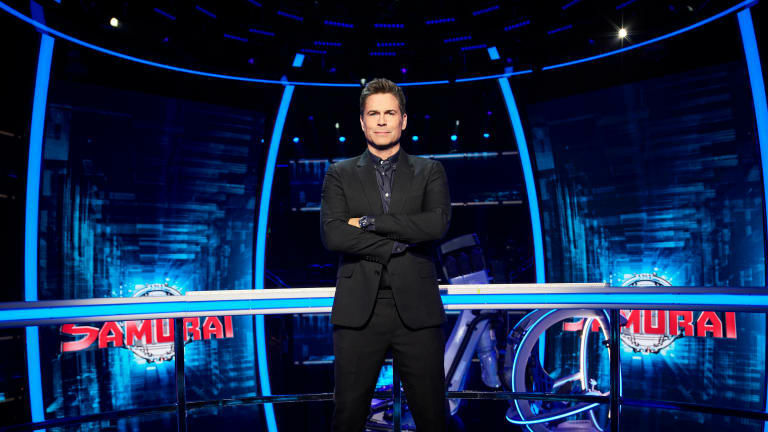 FOX premiered Mental Samurai last week, if the network hoped for another home run like The Masked Singer, it was sadly disappointed. 9-1-1 returned and reclaimed the top spot from Empire. The Resident, The Orville, and Gotham were all steady.